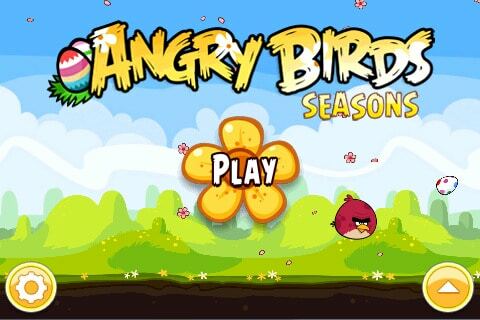 RovioMovile has just released another episode from their Angry Birds game called Angry Birds Seasons – Summer Pignic. The trailer doesn’t tell much apart from hinting “One bird, one mission: Save the eggs from the green pigs”. If you’re an Angry Birds addict/fan, you already know or get the idea what this game is about.